Our planet is a wonderful place. Despite the fact that civilization has reached almost all corners of the world by the 21st century. It still has something to surprise us with, even the most particular traveler. We have prepared the Top 5 exciting places for you, where the virgin and untouched nature has been preserved in its original form to this day. In other words – the Amazon jungle. It stretched out on a vast plain surrounding most of the Amazon river with the same name. Rainforests of the Amazon are recognized as the largest forest massif on the planet, passing through the territory of 7 countries. The area occupied by the forests is really large – according to the latest estimates, it is 5.5 million square kilometers! You can talk about the diversity of flora and fauna in the Amazon jungle endlessly – it is a fount of rare plants and animals. According to the research, scientists described more than 3 thousand species of fish, 500 species of mammals, about 40 thousand plant species, 1350 species of birds, 400 species of reptiles and the same amount of amphibians, 100 thousand invertebrate species, and 75 thousand species of trees. Impressive, isn’t it? 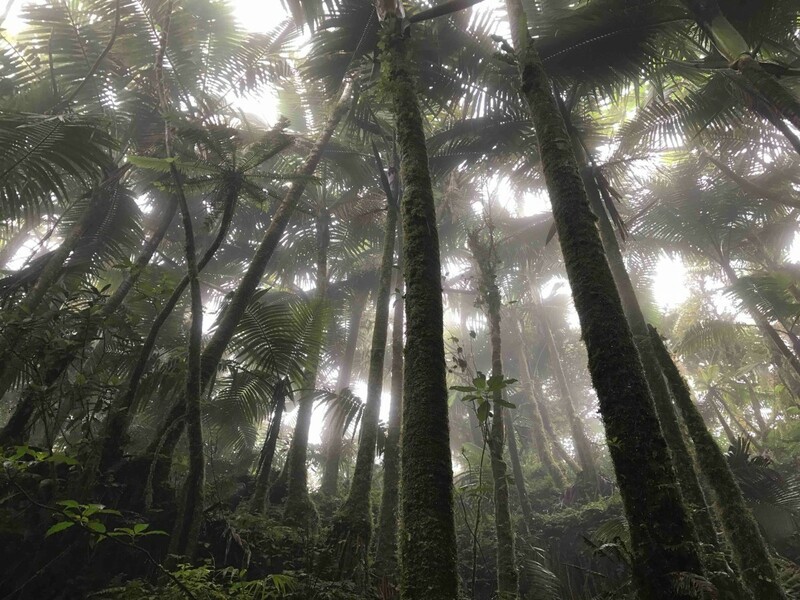 An interesting fact: moist forests of South America are universally recognized as “oxygen factory” of Earth. 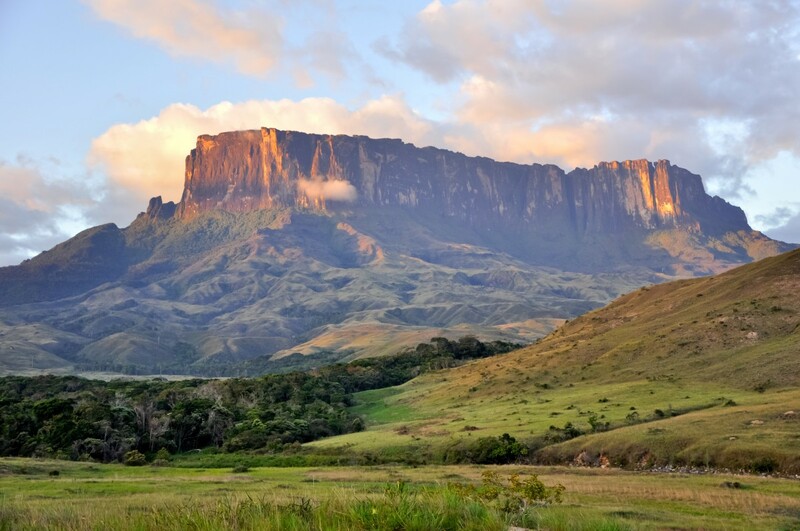 Tepui are huge, hard-to-reach, solitary cliffs located in Venezuela, and they separated from each other by jungles. The name of the mountains was given by the Indians from the Pemon tribe – in the language of the population living in Gran Sabana, this name is translated as “house of the gods”. Tepui became famous for rocks that have “sloping”, flat tops and water-washed caves. The highest waterfall of the planet, Angel (979 meters) is also here. There is not a single person in the world who would conquer all the peaks of these mountains. Expeditions also did not succeed – only the rock Roraima “succumbed” to the British. Part of the area is still completely unexplored and is of great interest to scientists. Interesting fact: the stem mountains of Tepui are recognized as the oldest in the world – they are more than 100 million years old. 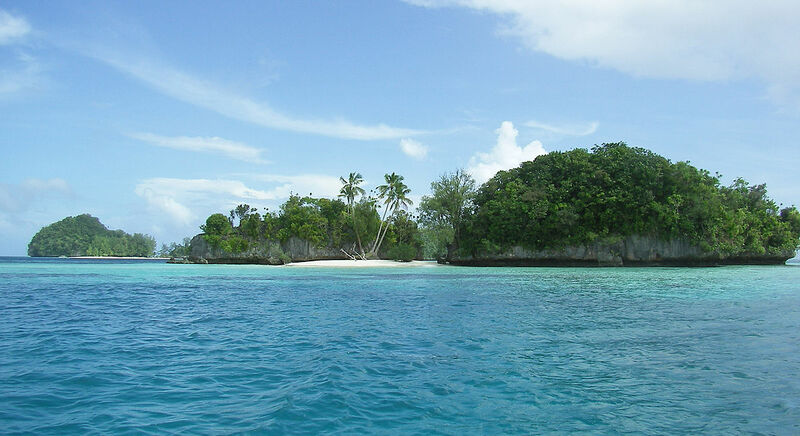 Rock Island is called the archipelago, consisting of 250 tropical islands, towering over the ocean up to 207 meters. Each of them is a part of the oldest coral reefs. Rock Island looks extremely unusual: their shape looks more like mushrooms than islands. The fact is that the base of this land is limestone, that is the reason why they are easily corroded by water and microorganisms. Therefore, overtime roots of trees and plants changed the habitual soil to the rocks and began to aspire upwards. The uniqueness of Rock Island lies not only in the diversity of flora and fauna, but also in the underwater tunnel system. What do you think about the idea of walking on the bottom of the ocean, and then step out right to dry land? 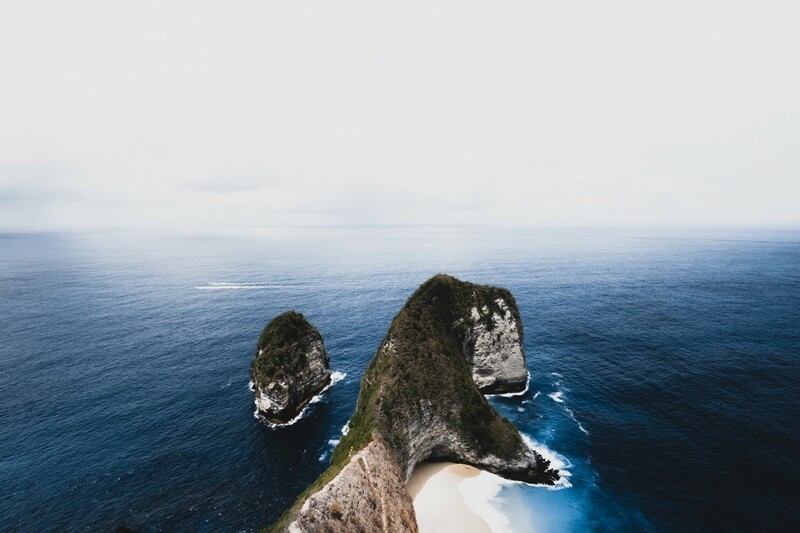 An interesting fact: the wild reserve “70 islands”, which is a part of the Rock Island territory, can be noticeable only from the air — Palauan laws strictly protect the territory with so many rare species of turtles, fish and birds from humans. Ganki Puensum is not very well-known — in addition to the title of the highest mountain in the country of Bhutan, it bears the title of a peak that can not be conquered. Actually this is not a joke — whoever wants to admire the views from the White Peak will have to go through 7,750 meters of severe snow-covered rocks. Although, in any case it will be impossible — since 2003 any attempt to climb the Gangkah Puensum has been banned by the government of Bhutan because of the local beliefs — the natives are convinced that there are gods living on the mountain, and they shouldn’t be disturbed. 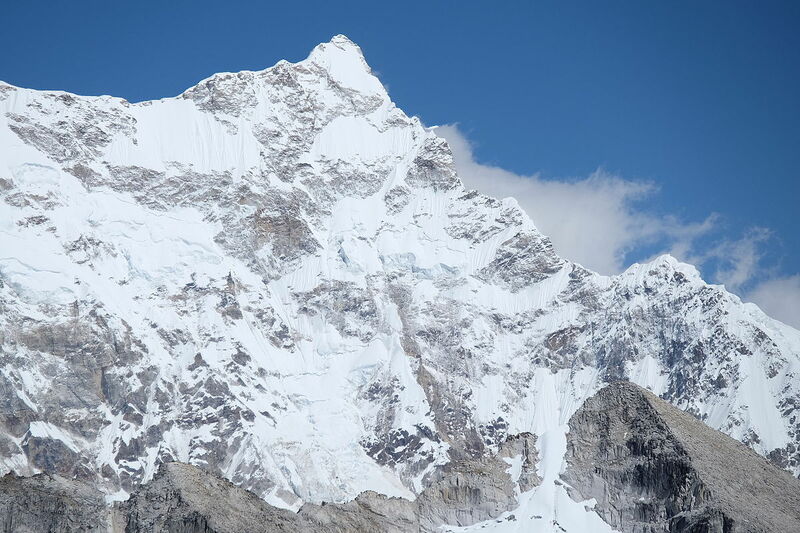 An interesting fact: the maximum point reached by the expedition, which managed to climb it, was around 7 570 meters. 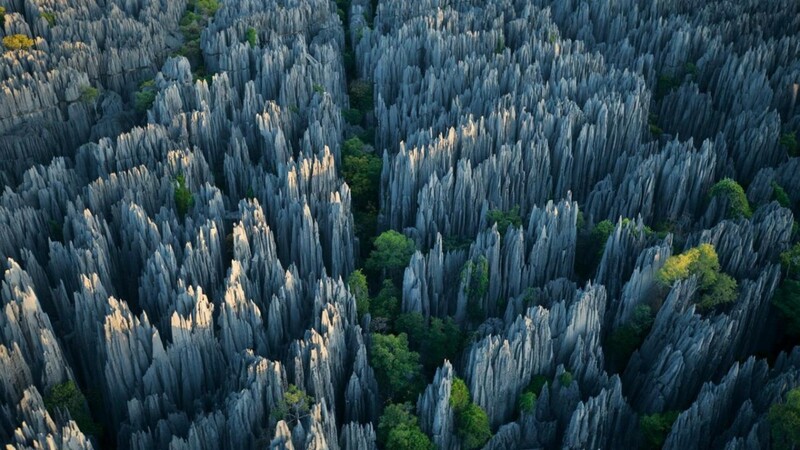 The Tsingi de Bemaraha or the Stone Forest are limestone formations that have formed into an intractable labyrinth. At glance this creation of nature seems to be strange with a lot of huge needles, aimed at the sky. Such a landscape was formed quite simply as a result of erosion. Acid rains and water eroded calcareous rocks for decades. Local residents argue that you can only move around the reserve on tiptoe — you will not find a single flat piece of land on your way. The area occupied by Tsingi de Bemaraha is 152 thousand hectares. This place is under protection of the government and included in the UNESCO World Heritage List. An interesting fact: rare snow-white lemurs live right on trees between the stone blocks. While doing all of those things, people forget that we all are a part of one system, where it is so necessary to maintain balance. Nature takes care of us every day — starting from the oxygen produced by trees and ending with our food. It’s time for us to think about how we can reduce the level of air pollution, save water, not dump garbage in forests and water bodies, take care of flora and fauna, and also stop introducing civilization where it is not necessary at all with such drastic speed.